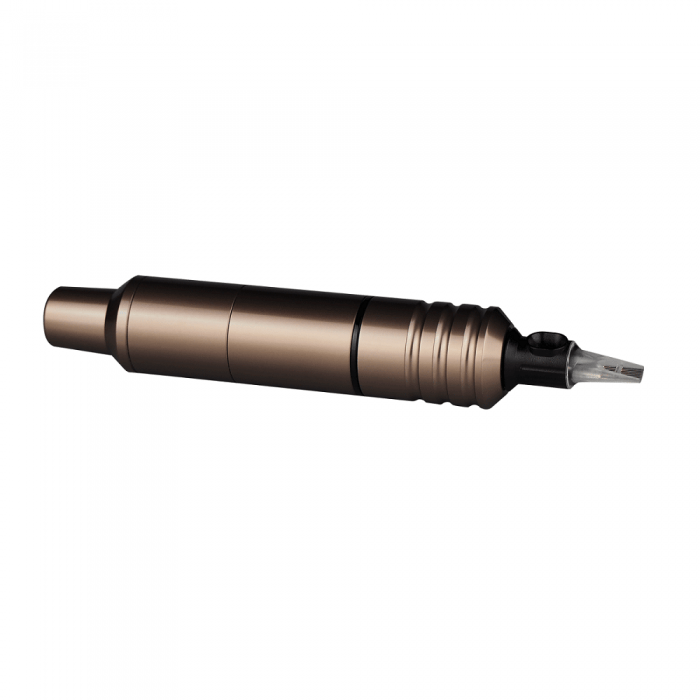 The Cheyenne Hawk Pen is available in six colors – Black, Bronze, Orange, Purple, Red, and Silver. This listing is for the Cheyenne Hawk Pen in Bronze. Included with your Cheyenne Hawk Pen purchase are a 25mm grip, connection cable, pen tray, phono plug cord and instruction manual.